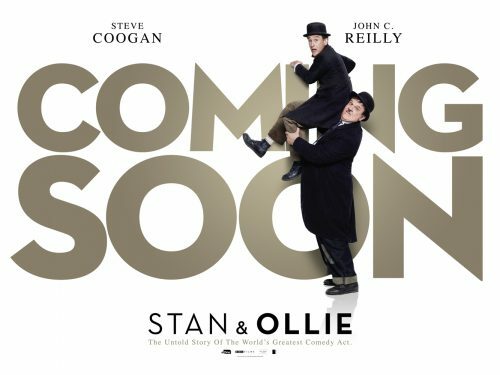 Two great things have hit for the eOne‘s upcoming film about Stan & Ollie and their last amazing tour of Britain & Ireland. The first is the news that the first trailer will be hitting the Internet tomorrow. The second is the fun new poster.